Debut album of Rino van Hooijdonk. Recorded at Studio Dominique Nelis on October 6th 2013in Genk Belgium. 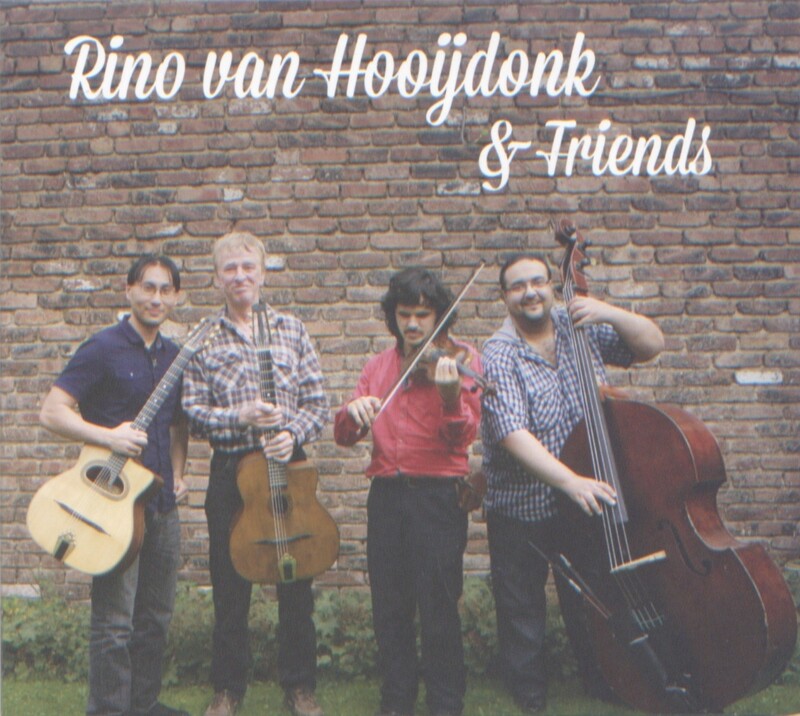 Lead Guitar: Rino van Hooijdonk; Violin/Clarinet: Tcha LImberger; Rhythm Guitar: Denis Chang; Double Bass: Vilmos Csikos. 16. Jesus, tu hal mange hoffnunga (Sinti Gospel).